Episode 145: NXT TakeOver: WarGames & Survivor Series Recap! 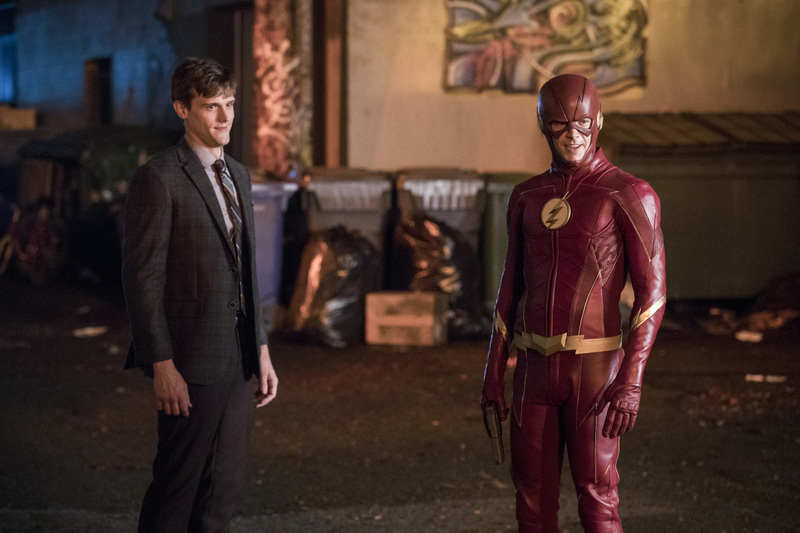 The Flash -- "Elongated Journey Into Night" -- Image Number: FLA404a_0019b.jpg -- Pictured (L-R): Hartley Sawyer as Dibney and Grant Gustin as The Flash -- Photo: Jack Rowand/The CW -- Ã?Â© 2017 The CW Network, LLC. All rights reserved. Our catch up palooza continues as we dive into The Flash (s04e04-06) and we’re joined by a new member to Team Flash, Ralph Dibney! We also have the Council of Wells, Killer Frost, and weird parties and we have so many thoughts on them all!